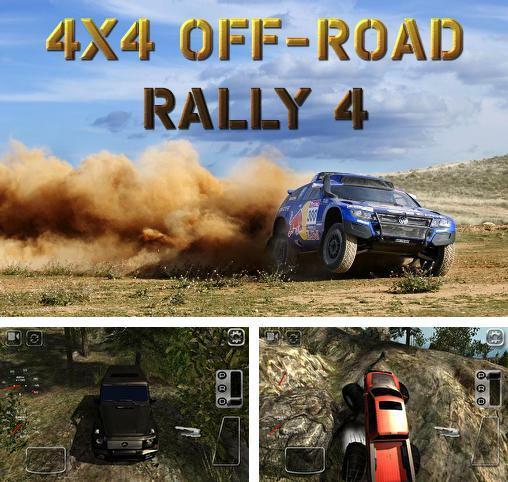 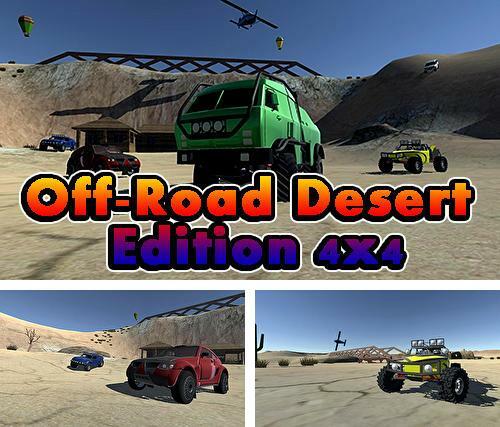 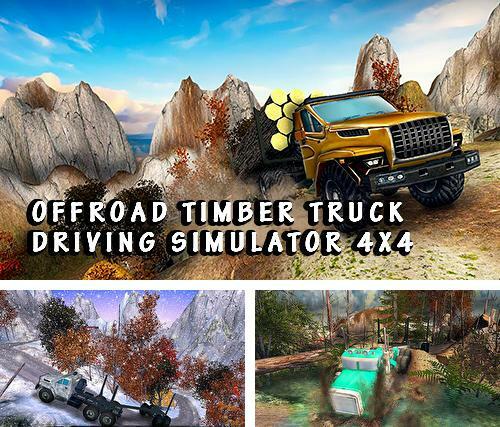 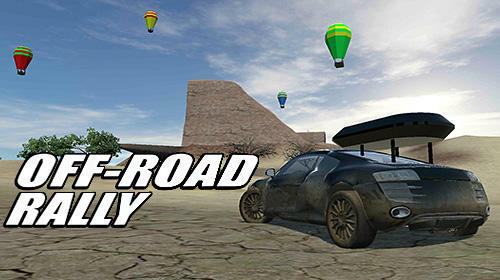 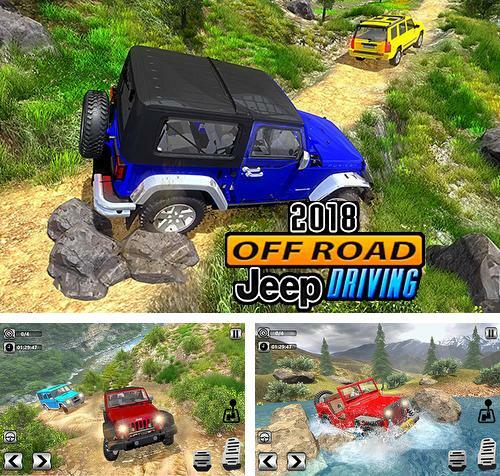 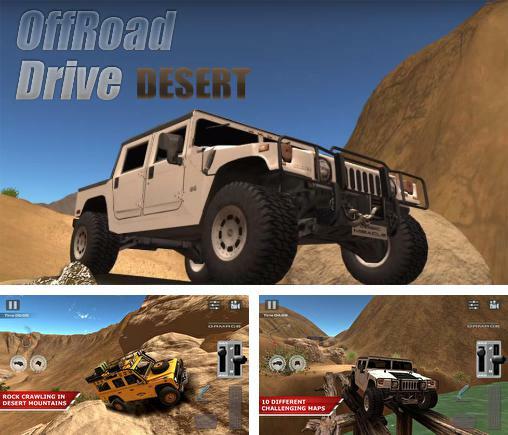 Off-road desert edition 4x4 - get into a powerful offroader and drive across hot deserts. 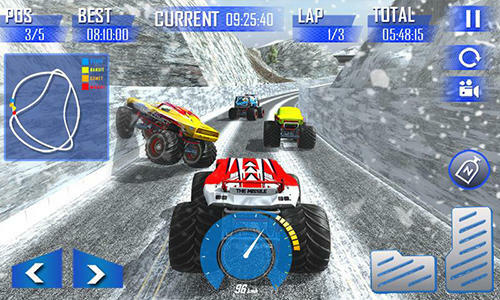 Overcome steep hills and other obstacles. 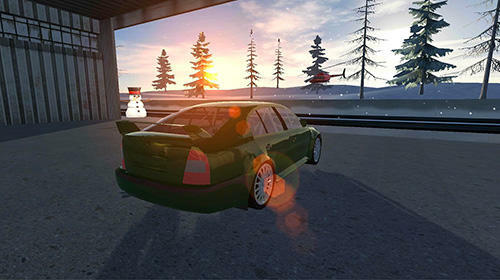 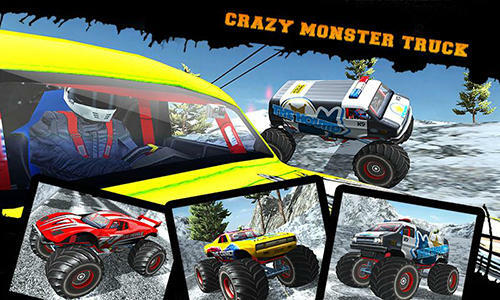 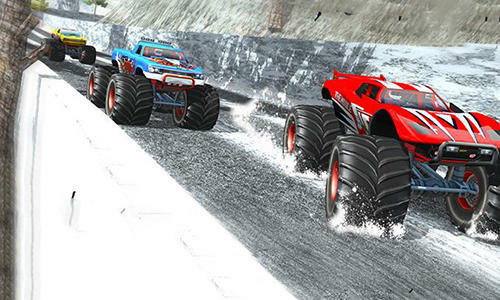 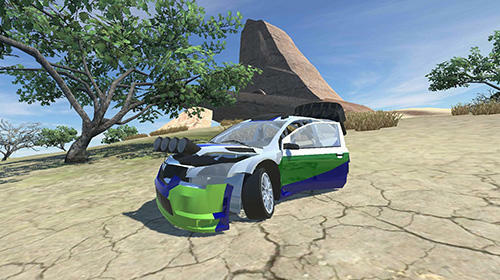 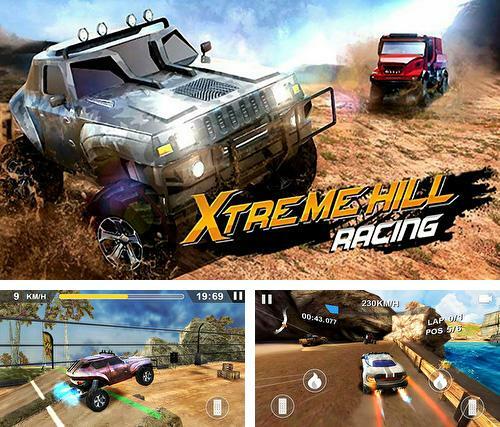 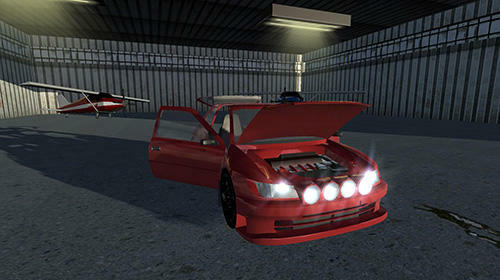 Xtreme hill racing - rush across the rough terrain in a powerful four wheeled car. 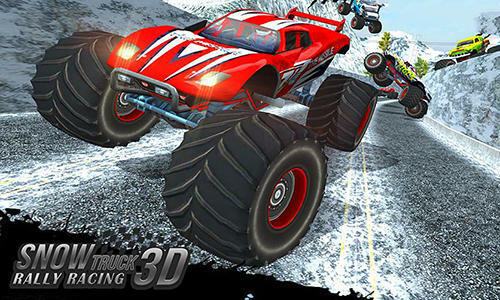 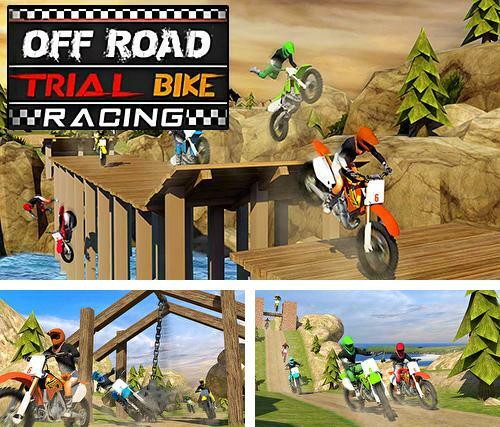 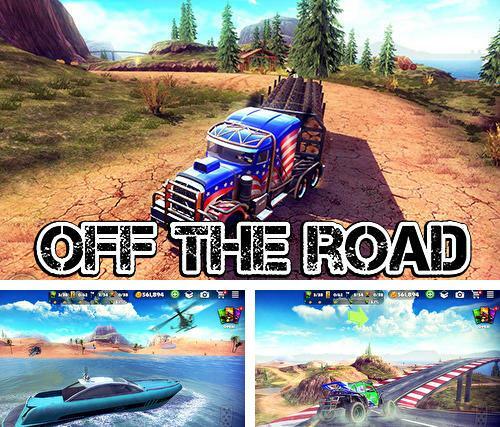 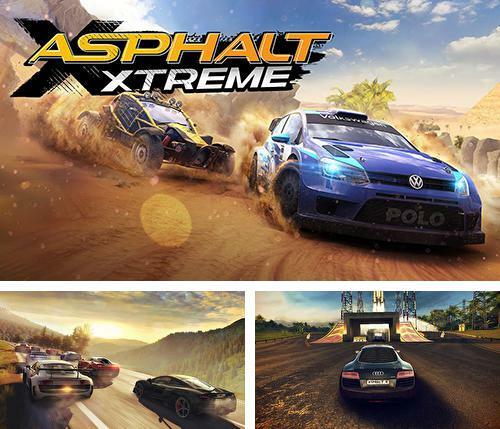 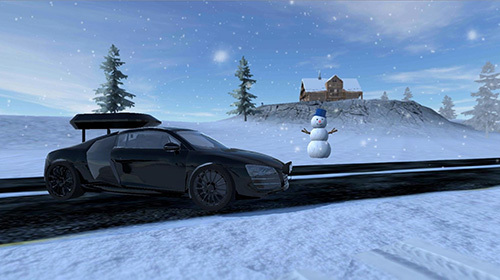 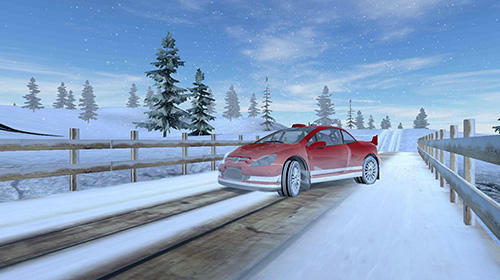 Overcome different obstacles, jump from trampolines and outrun rivals.